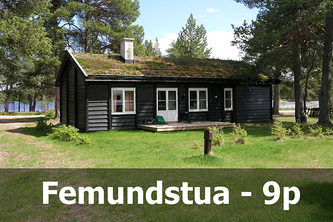 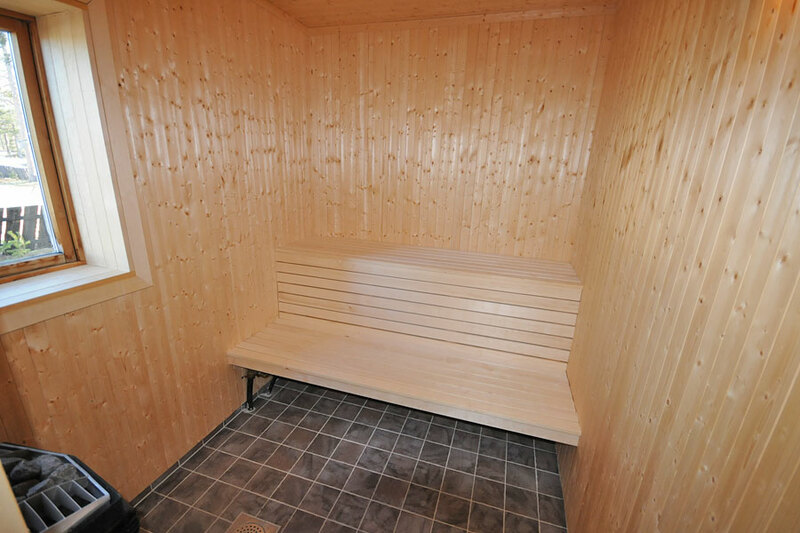 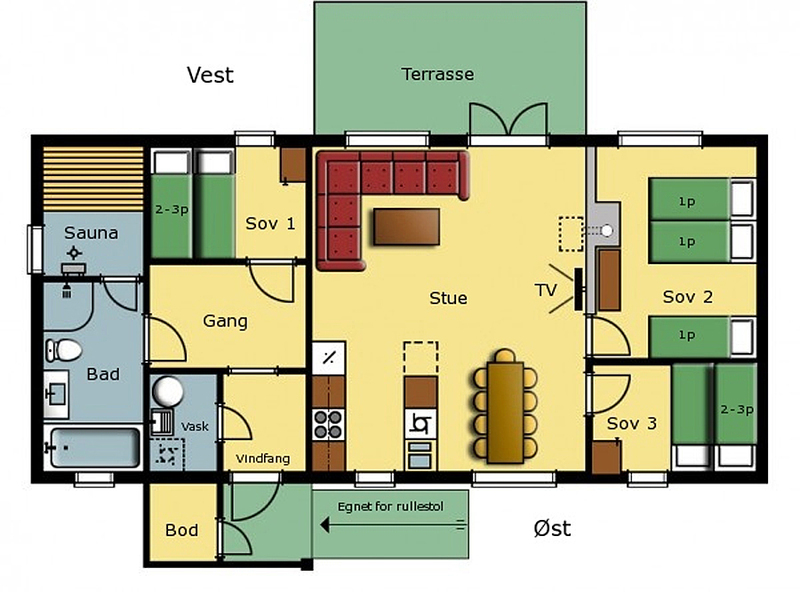 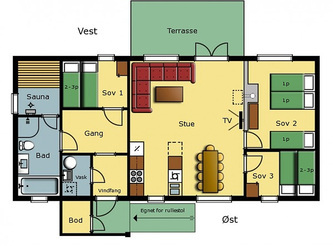 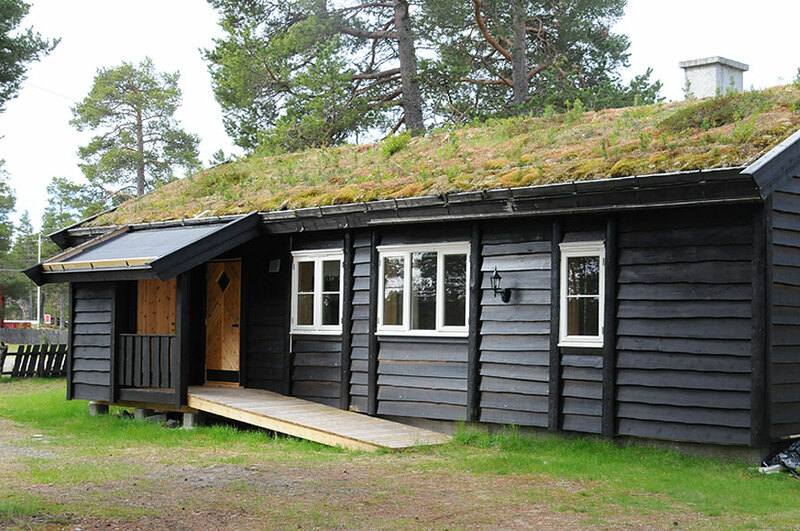 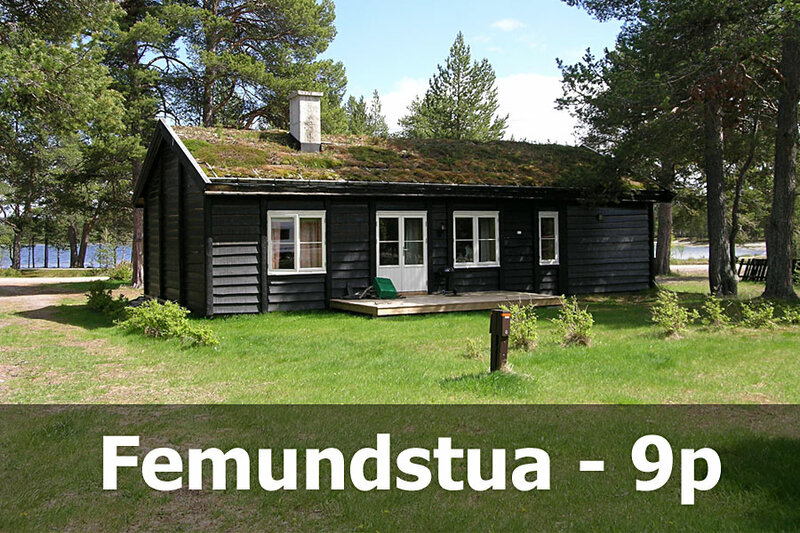 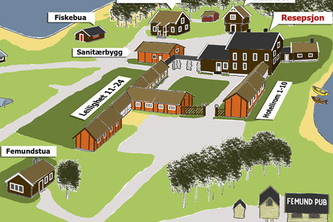 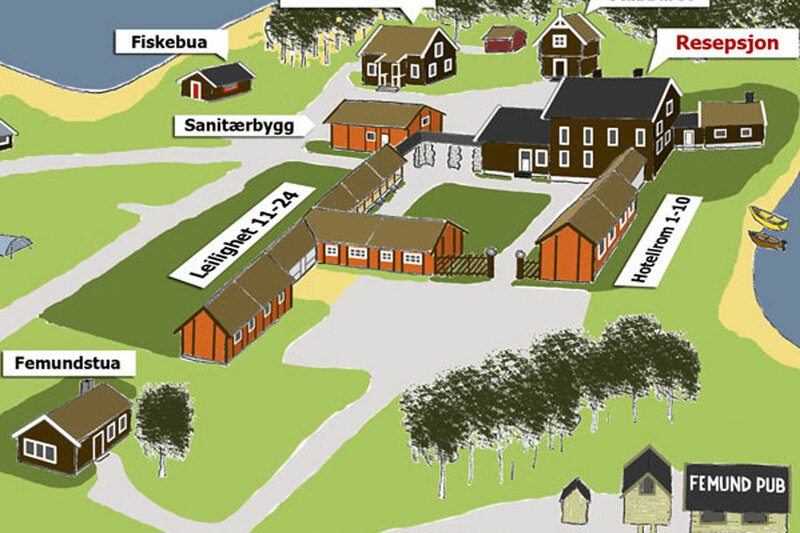 Femundstua is a cabin with a rather high standard and equipped for self catering. 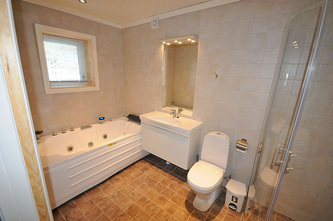 Large tiled bathroom with underfloor heating, jacuzzi, shower and sauna. 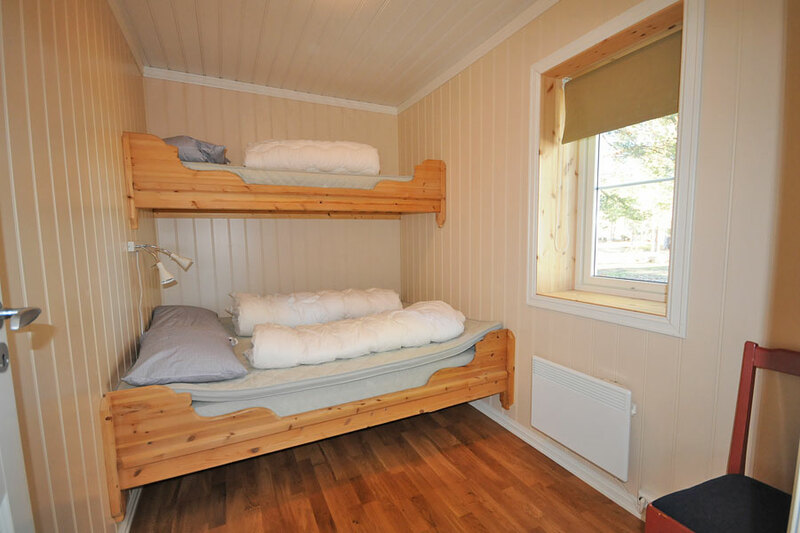 The cabin has 3 bedrooms with a total of 9 beds. Bedroom 1 and 2 have bunk beds (lower bunk 150 cm in width and upper 75cm). 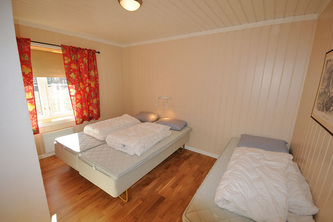 Bedroom 3 has twin beds and a single bed. There is underfloor heating in every room except the bedrooms. 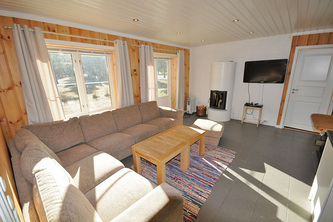 In the living room there is a fireplace and flatscreen TV. 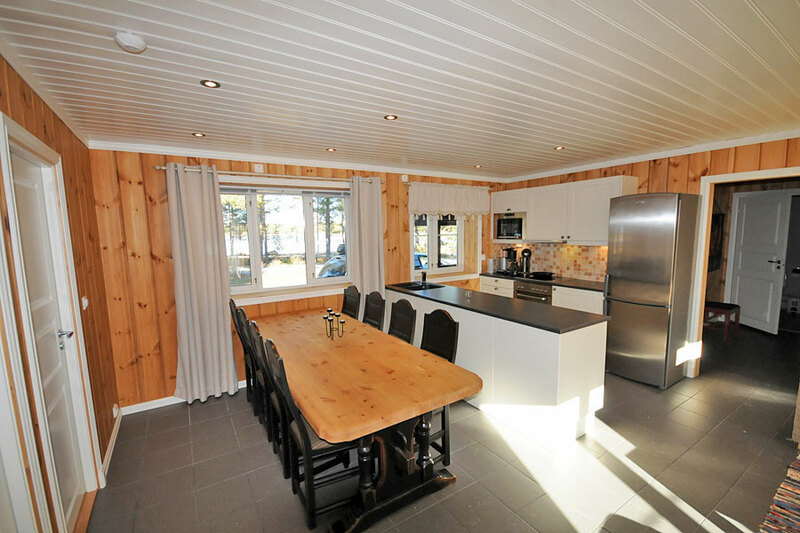 The kitchen has a dishwasher, fridge / freezer, microwave, stove, coffee maker and a kettle. The dining place has a nice view to lake Femunden and from the living room there is access to a west facing terrace. 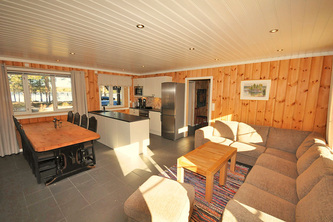 The cabin also have a washing machine and a wash basin. 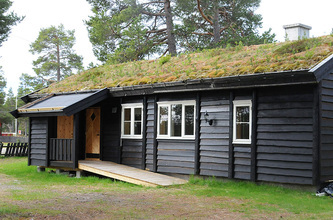 The cabin is partially adapted for wheelchair users.